This week’s final Tune of the Day is from one of the biggest and best ambassadors of the D&B sound, ever since his early work as part of Bad Company. 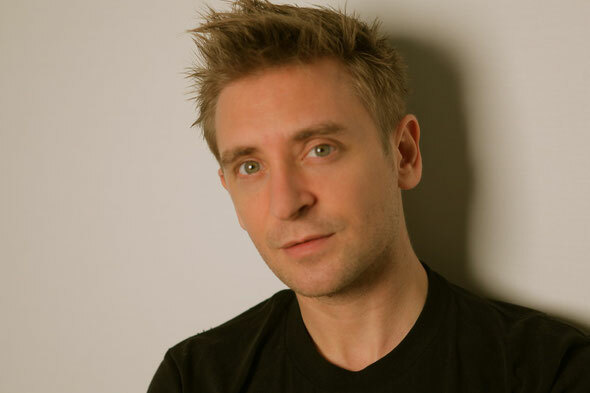 Daniel Steen aka DJ Fresh has been behind some of the biggest tracks and remixes to come out of the scene. With record labels and cool web forums to add to his portfolio, it’s been his latter mainstream success that has taken DJ Fresh from underground warrior to overground leader. Following on from his previous massive tunes, ‘Louder’ and ‘Hot Right Now’, which arguably brought Rita Ora to the masses, despite her hook up with Jay-Z, ‘This Feeling’ does more of the same – it makes D&B accessible to a bigger audience, and with its catchy tune and powerful vocals from RaVaughn, this will be another monster track when it gets its official release. There’s only the Extended mix on offer just now, but no doubt its remixes will appeal to different genres as well as hopefully satisfying the D&B purists. The track was previewed on Annie Mac’s BBC Radio 1 show last Friday and we’re loving it too, so it’s a great way to finish our week of reviews. Have a listen below. Our next Tune of the Day will be on Monday 6th August.